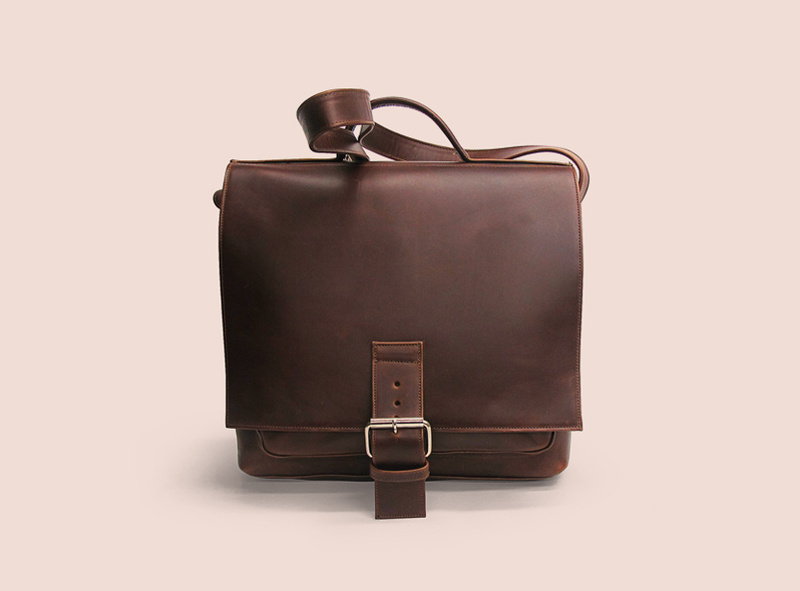 We buy the leather and make our products by hand. Welcome to Village Tannery, where we take pride in the work we create. 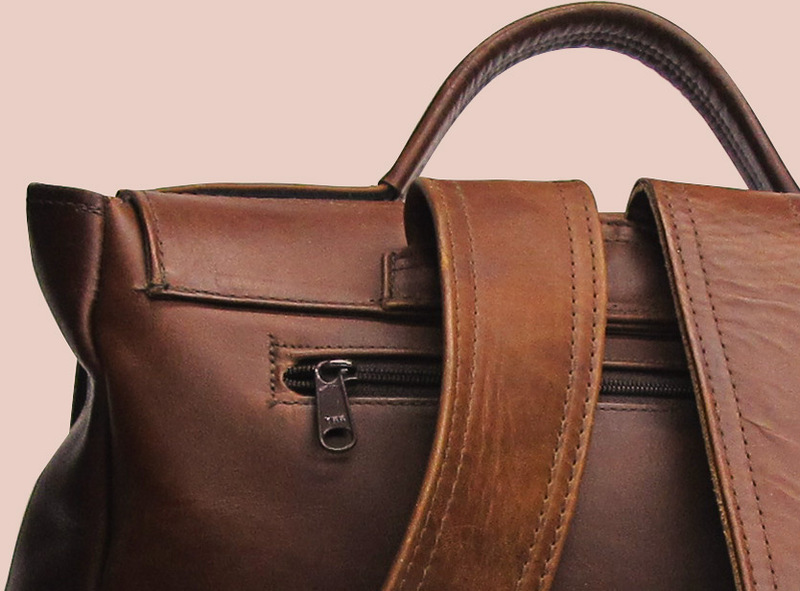 As you'll see with each purchase, the experience, skill, and craftsmanship that we introduce into each bag will speak for itself. 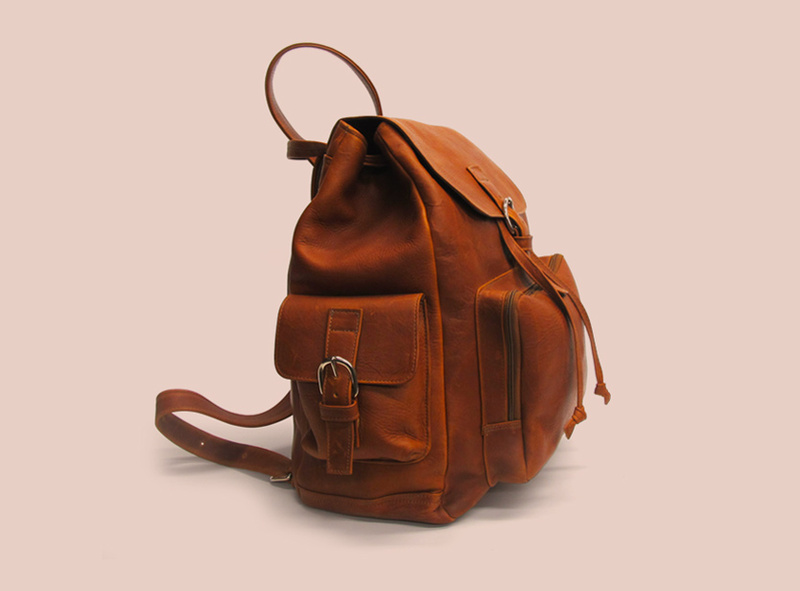 Our very own Sevestet has been creating the finest leather products for years, establishing herself as one of the great leather artisans of all time. 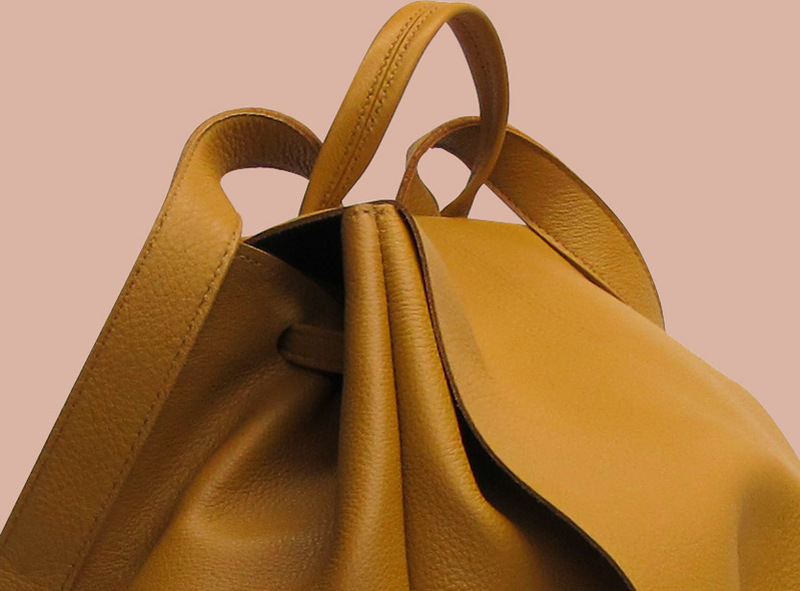 From her selection of the finest materials available to the unerring detail in her work, Sevestet crafts the most beautiful leather pieces found today. Each bag is a testament to her skill and art - after purchasing one, you will never forget her name. Our history as a tannery is as old as tanning itself. Each individual leather artisan starts out as apprentices, watching and learning the craft from masters in the field. At Village Tannery, each single item is cut and produced by these artisans, then lovingly hand-crafted into the most exquisite leather pieces you'll ever see. It's more than pride that goes into each product - it's honor that spawns from time-tested tradition. A single bag does not a tannery make - but at Village Tannery, we believe that each individual bag is a triumph of our soul and spirit. When you buy from us, you buy more than a product - you buy years of skill and crafting. You buy an ageless and wondrous piece of work. You buy art.